On October 8th, I'll be singing for this special event. 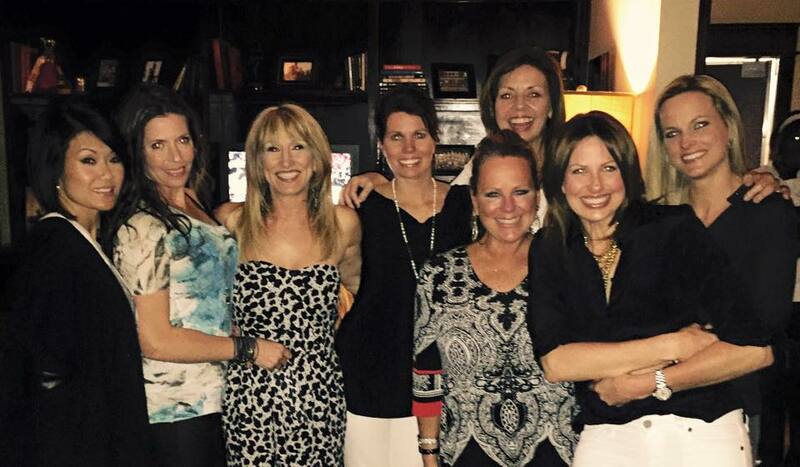 Survivors of Domestic Violence We are grateful for the many blessings we have received throughout the year at Brobst Facial Plastics Surgery. Unfortunately, there are many people that struggle each and every day. Our focus is to support local efforts to increase awareness of the problem of domestic violence while supporting local shelters through fundraising and supply acquisition. Additionally, facial scars and deformities can remain even after freedom is achieved. Through pro bono reconstructive surgery, we use our gifts to help these survivors to move forward and face tomorrow. What an awesome surprise on my Birthday! My new CD will soon be complete!! November 20: Sammons Cabaret: Lynne Performs "Melodies of Life"
Lynne brings her warmth and inviting style to Sammons Cabaret on Thursday, November 20, 8:00 p.m. A few tickets are still available for a performance that is sure to leave the audience wanting more. 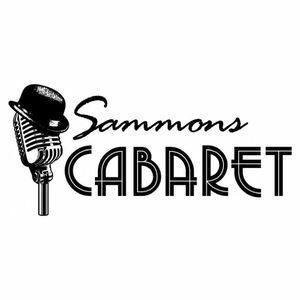 Admission to Sammons Cabaret, which costs $40 or $35 for Sammons members, includes light appetizers, beverages, and valet parking. All major credit cards are accepted. 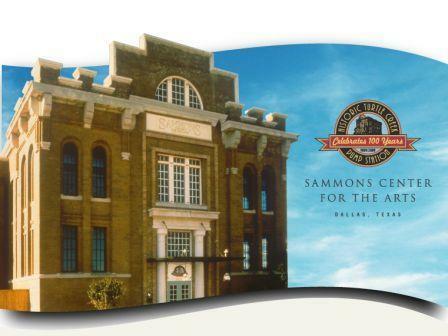 Each concert begins at 8:00 p.m.; doors to Kurth Hall open at 7:30 p.m. To order, call (214) 520-7789; for more information, visit www.sammonsartcenter.org/sammons_cabaret. 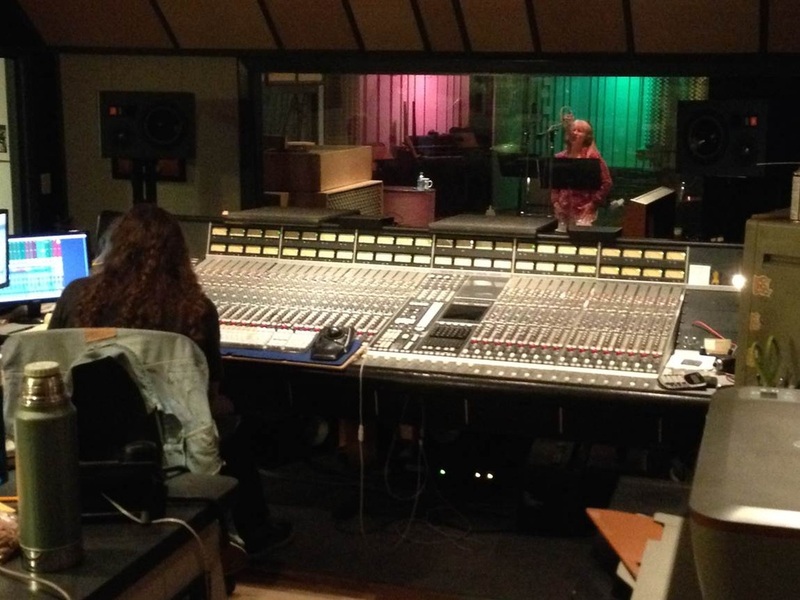 SO Excited... My new Album is underway! 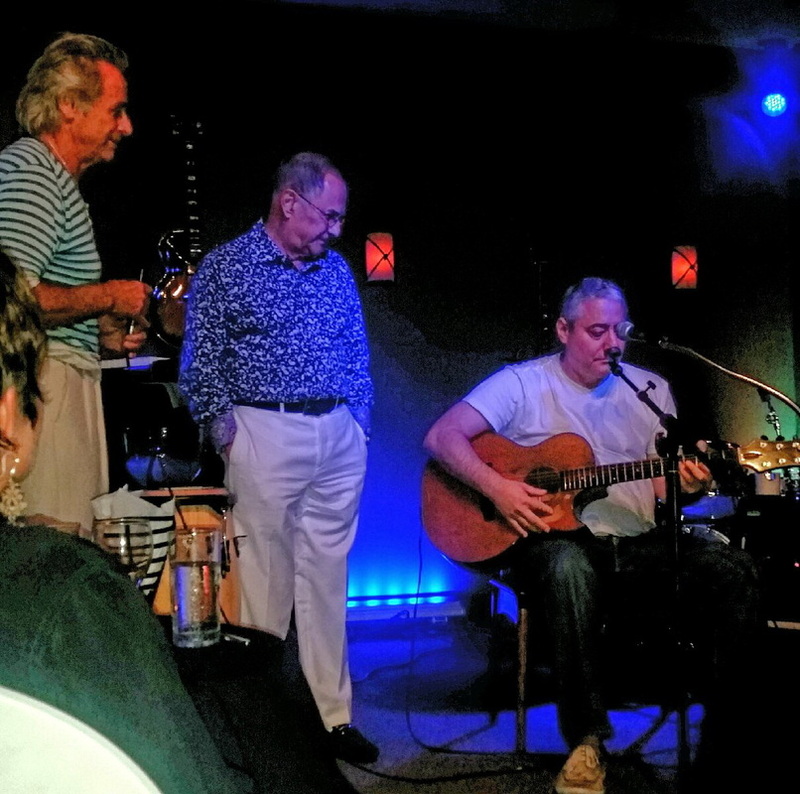 Troy Dungan sings "Danny Boy"
I'll be appearing at the Sammons Center for the Arts on August 1st. This is a benefit and I'll be singing 1 song. 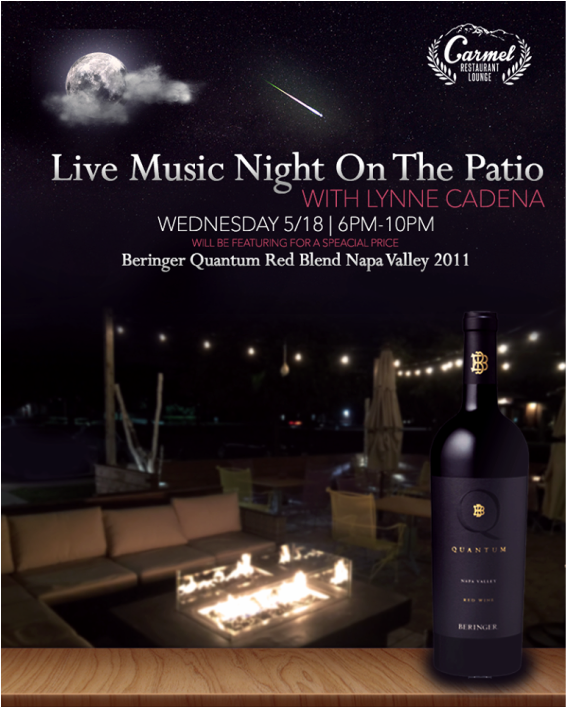 Other musicians will be performing as well. 7:30-9:30pm. After party at the Balcony Club where all musiciams will jam together.